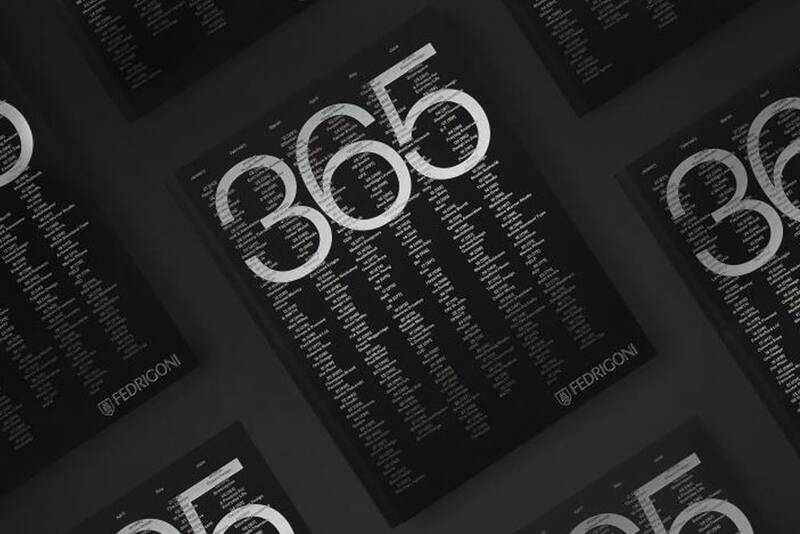 365 was conceived as a project to commemorate 2018 by asking the leading UK-based creatives to contribute a piece of work to the Fedrigoni 365 book. The brief was to create a single colour design, that was an interpretation of the date that was provided at random. 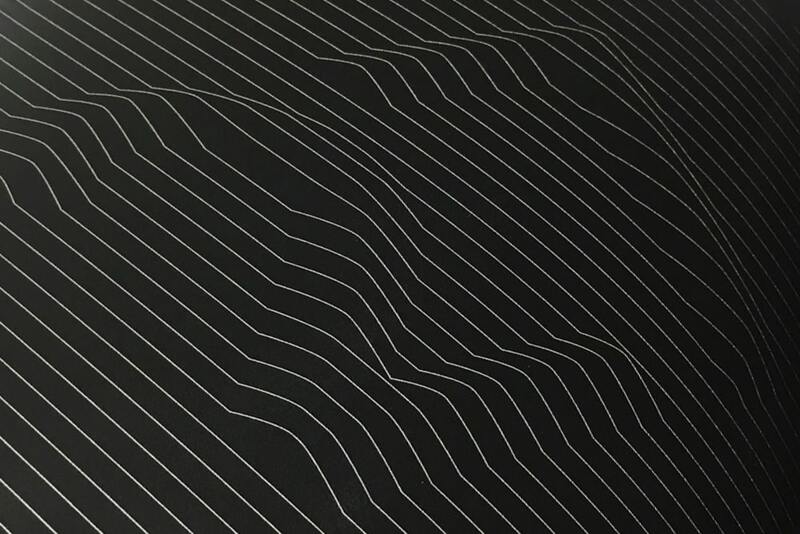 Confines were established to challenge creativity, and by restricting the book to one paper and one colour print meant each designers concept had to focus on the concept, shape and form. The result is a beautiful visual story, that varies from page and page. We decided to go for a simple, considered graphic that echos our approach to design. If you would like to purchase, with all proceeds will be going directly to the Make-A-Wish charity, please click on the link below.